We love Lemon Poppy Seed Muffins they are so light and full of flavor. 4 Days left until spring! I can't wait! In Washington that means warmer weather, hopefully less rain and tulips! I can't wait for our first 60-70 degree day to kick everyone out of the house and work in the yard, my poor garden could use some serious attention. 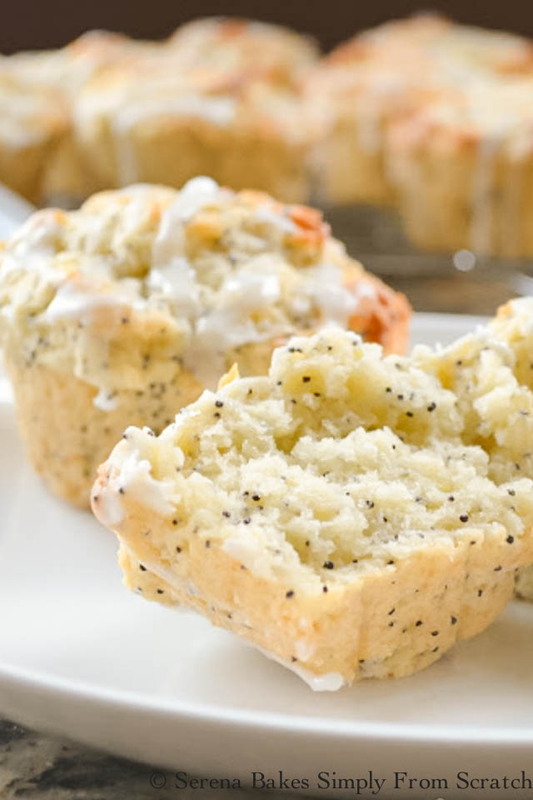 As I was flipping through Dorie Greenspan's Baking From My Home To Yours yesterday I came across Lemon Poppy Seed Muffins and knew these would be a perfect treat to help kick start spring with the bright lemon flavor and gorgeous little poppy seeds. After a few taste testings later, Colt and I agreed these are an Easter brunch must! Besides being easy and gorgeous they are absolutely divine! In case you need a few more muffin recipes make sure to check out Blueberry Oatmeal Muffins With Streusel, Moist Banana Nut Muffins , and Bakery-Style Double Chocolate Muffins. Grate the zest off of 1 lemon and use your fingers to rub the zest into the sugar until the sugar smells wonderfully fragrant of the lemon. At this point your mind will probably start to wander to all the other wonderful creations that could be made with the sugar... At least mine did..
To the sugar add flour, baking powder, baking soda and sea salt. Mix until thoroughly combined. 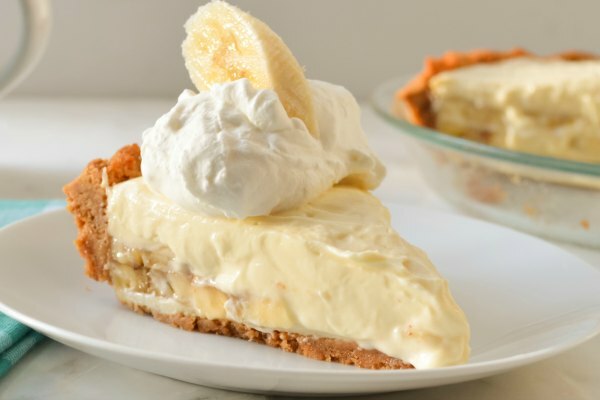 In a small bowl combined greek yogurt, eggs, pure vanilla extract, lemon juice and melted butter. 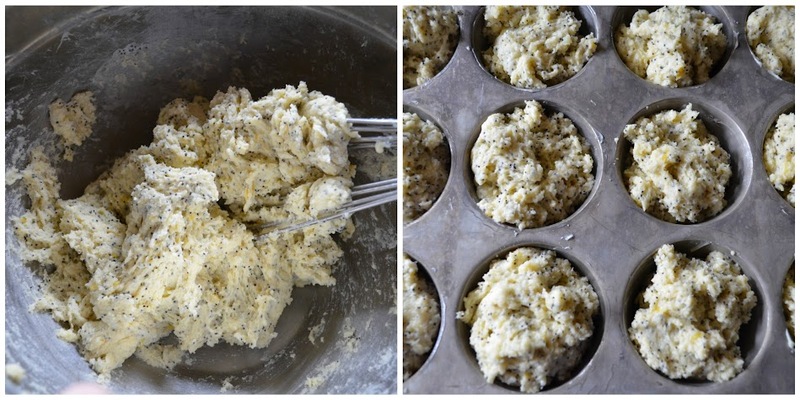 Pour butter egg mixture over flour and add the poppy seeds. Stir just until combined. Dough will be pretty thick. Divide evenly into a regular-size muffin tin grease with butter. When muffins are cool stir sifted confectioners sugar and 1/2 a whole lemon juiced. 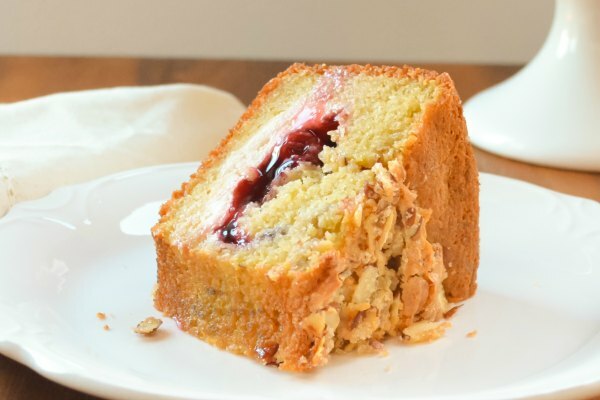 Add just enough additional lemon juice to thin icing enough to drizzle from a spoon. When muffins are cool drizzle icing over the top of muffins. If you don't own Dorie Greenspan's Baking From My Home To Yours I strongly suggest you buy it! 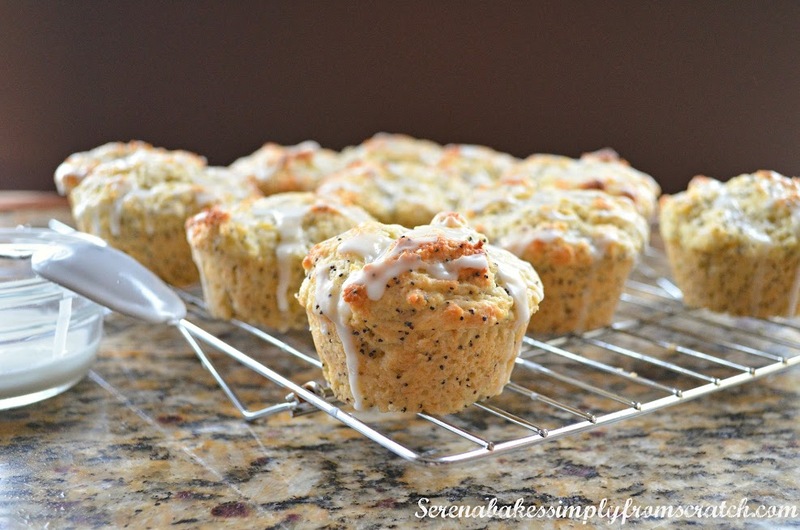 An easy to make Lemon Poppy Seed Muffin recipe from Serena Bakes Simply From Scratch. Preheat oven to 400 degrees. Grease a standard size 12 mold muffin pan with butter or line with paper liners. Combine lemon zest with sugar and rub zest into sugar using fingertips until fragrant of lemon. Whisk into sugar mixture flour, baking powder, baking soda and sea salt. 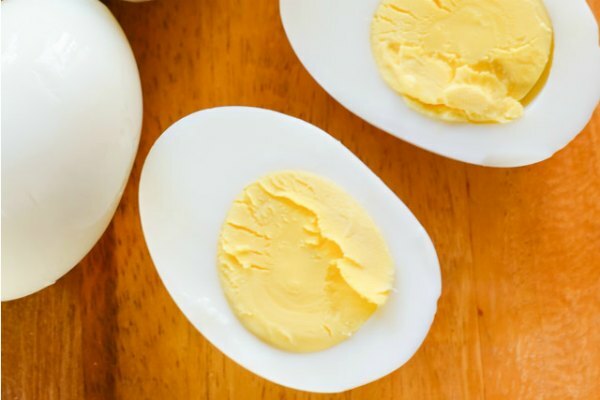 In a small bowl combine greek yogurt, eggs, pure vanilla extract, juice of lemon and melted butter. Whisk until well blended. Pour yogurt mixture over the top of the flour mixture and add poppy seeds. Mix until blended. Do not over mix. Bake for 18-20 minutes or until a toothpick inserted into the center of the muffins comes out clean. Allow muffins to cool 5 minutes before removing from pan to a cooling rack. Cool muffins completely before icing with Lemon Glaze. Combine sifted powdered sugar and the juice of 1/2 a lemon. Stir until combined. Add remaining lemon juice a drizzle at a time until glaze is just thin enough to drizzle over the top of muffins. I buy these ALL the time for my daughter! I don't know why I don't make them...and now I have no excuse. They look fantastic! I have tried bread with this combo, will try your muffin too. 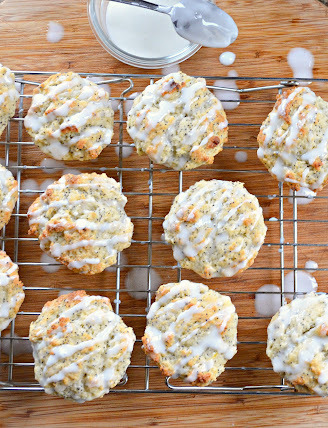 Oh, these muffins are gorgeous and I bet they taste incredible, too! 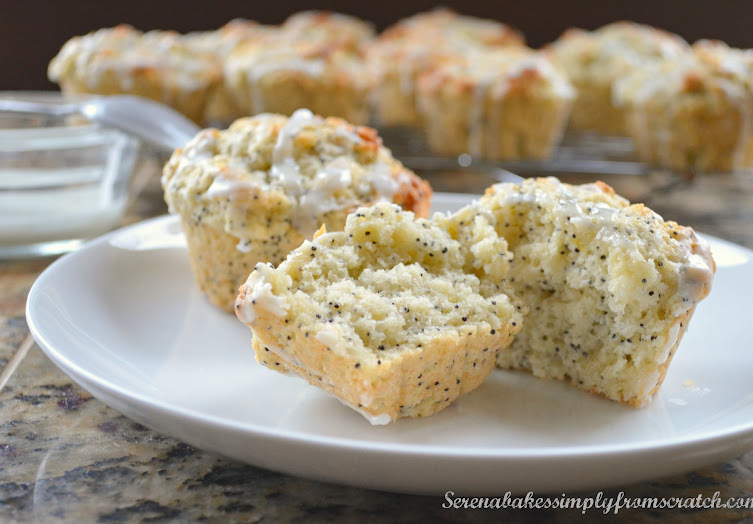 Will try your recipe next time, my daughter loves Poppy seed muffins. OMG! Made these today. Looked exactly like the picture. And tasted even better!! It's a keeper! Thanks for the recipe!